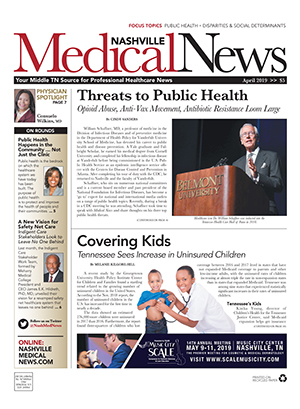 As the U.S. healthcare capital, Middle Tennessee plays a key role in shaping the industry on a local, national and international basis. Knowing who is 'in charge' is important to fostering relationships and partnerships to keep this vital industry moving forward. 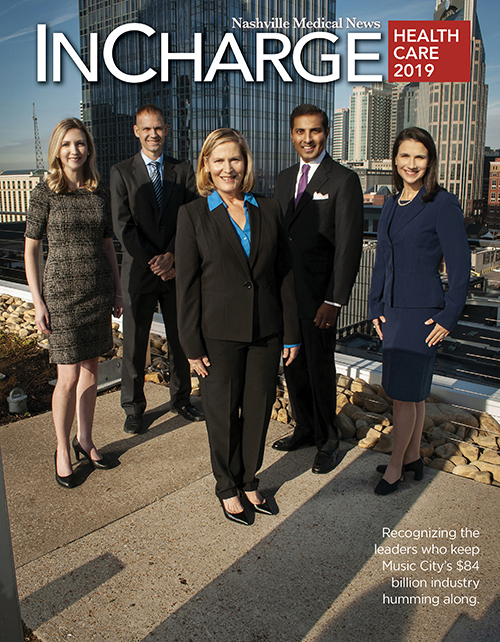 Each December, Nashville Medical News provides a definitive list of leaders in the annual InCharge Healthcare issue, which is formatted as a glossy, four-color magazine. And other leaders ... including some working behind the scenes ... who continue to grow Nashville's $40 billion industry. 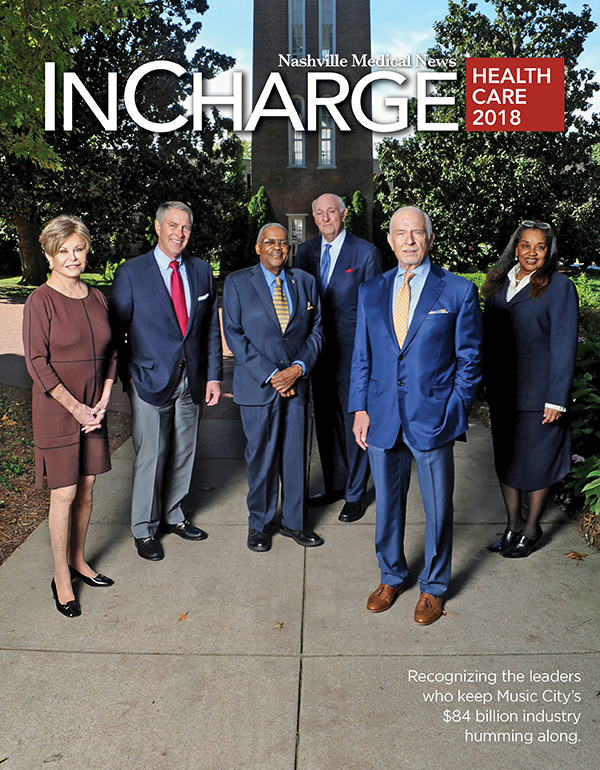 The annual guide, which is mailed in late December and has a 12-month shelf life, is a great option for clients to reach our professional healthcare audience ... whether that be those looking for referral sources, those who supply the industry, or those with high-end products who want to reach a demographic with significant discretionary income. Click here to view the 2018 edition.